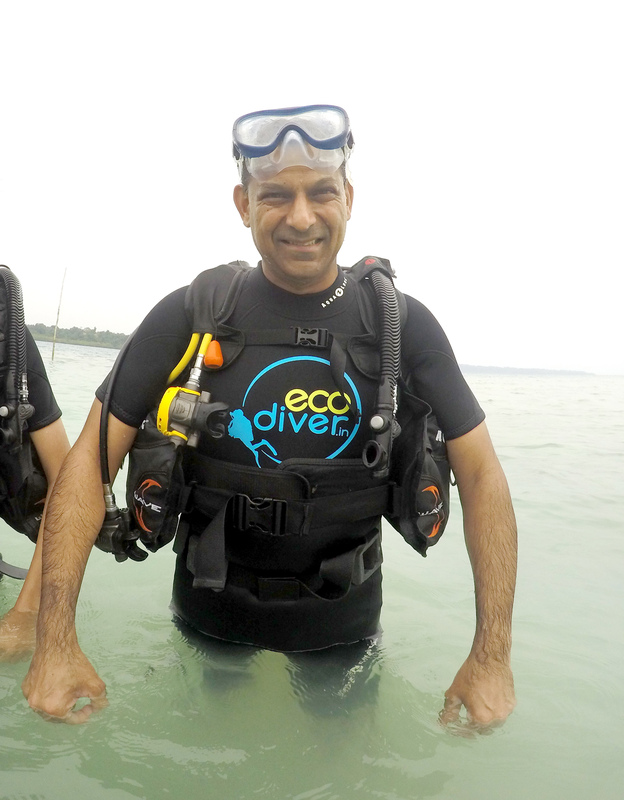 Ecodiver India is an Ecological Dive center focusing in marine environment protection, education & promotion. 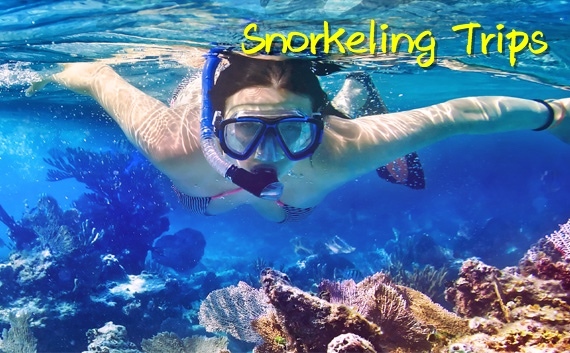 We are located in Andaman Islands, which is a group of islands in Indian Territory. 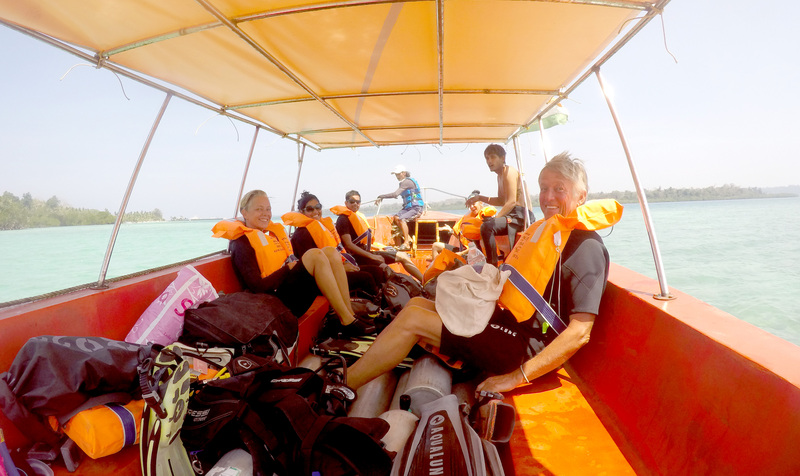 We are in to recreational scuba diving, PADI and SSI courses, ecological dive education, life saving training and supply of quality scuba diving equipments and spare parts to dive industry to keep the industry standards high in Andaman’s. 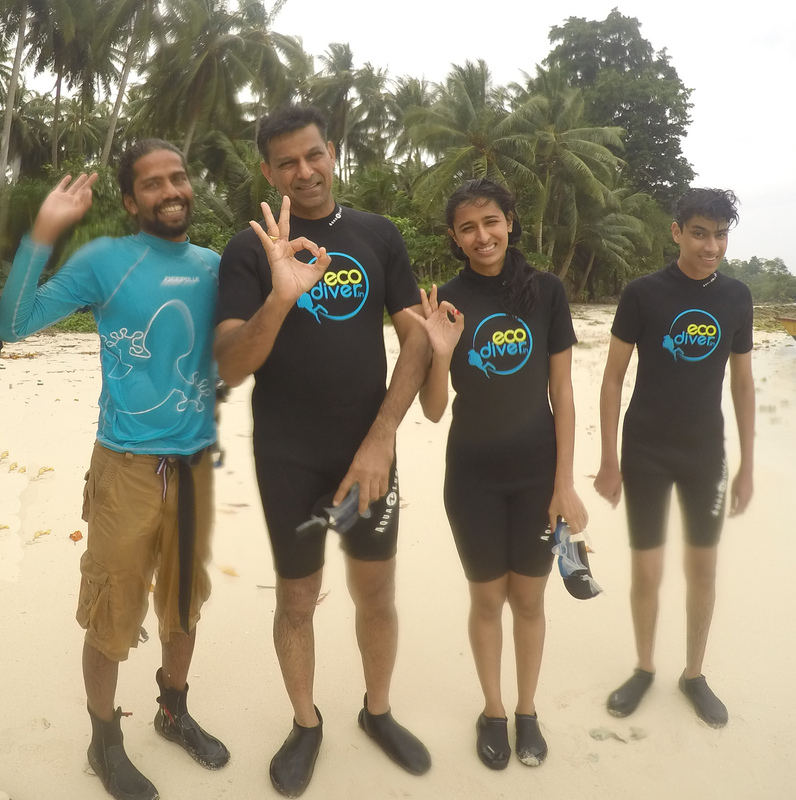 Eco Divers is a professional dive centre and dive resort, based in Havelock Island, Andaman and Nicobar islands, India. 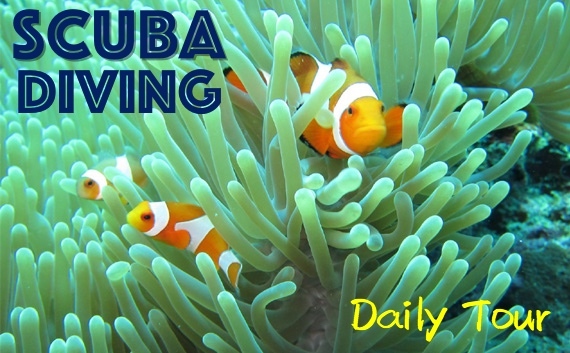 We provide top quality diving and accommodation services to divers and their families. Our service is focused on quality, safety, relaxation and fun, education and comfort. Our commitment is to offer the best value to our guests at all times by delivering excellent services at a fair price. Coral Re plantation we are in to Coral re plantation in natural style, so far we developed a Home reef called Eco Reef, this is the one of the best coral reef in Havelock island. 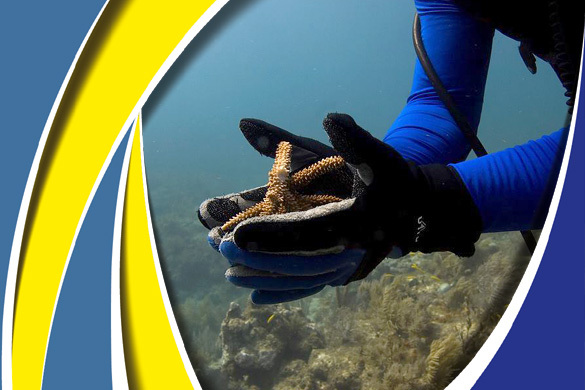 as part of reducing carbon footprint created for scuba diving boat usage, we bring the reef next to us. we monitor reefs regularly with coral health chart to record changes in areas where over crowded tourism activities are going on. Waste Management Eco Diver main project on land is improving waste management. Waste is a permanent issue for Havelock Island, especially because of overcrowded tourism. 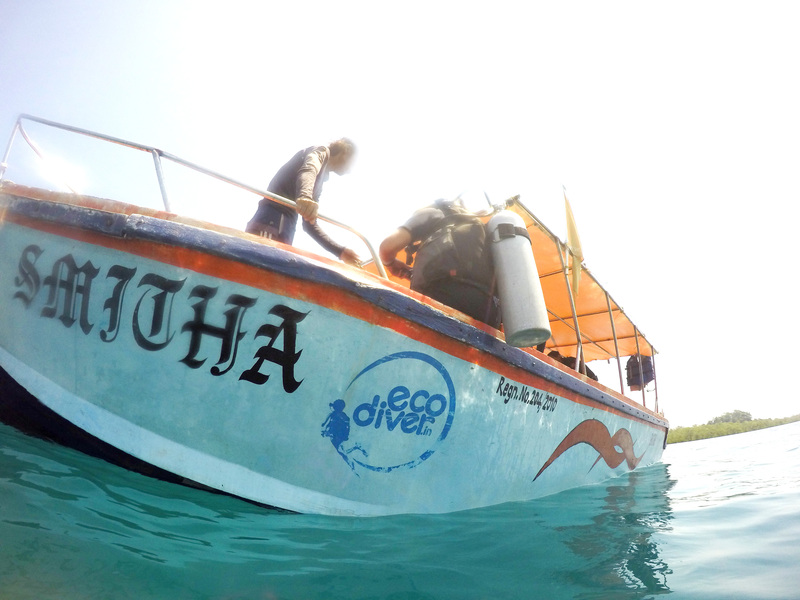 The Eco Diver works with the “Green life Society” which collects plastic and Glass waste from this Island and send to Chennai for re-cycling.